The Accountability/ Command board is a must for organizing large operations. 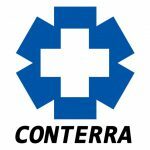 The Conterra Accountability/ Command board helps keep track of your people and organizes your incident command structure. It features an 18”x24” dry erase board with the ICS structure screened on it. There are rip and stick strips for accountability name tags, and twin mini flashlight harnesses to light the board at night. 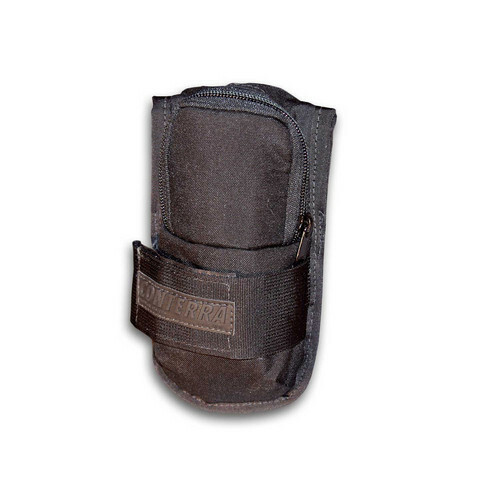 The case is made out of padded Ballistics nylon, and has pockets to carry two radios or cell phones and zippered pockets for clipboards, command vests, writing utensils, etc. 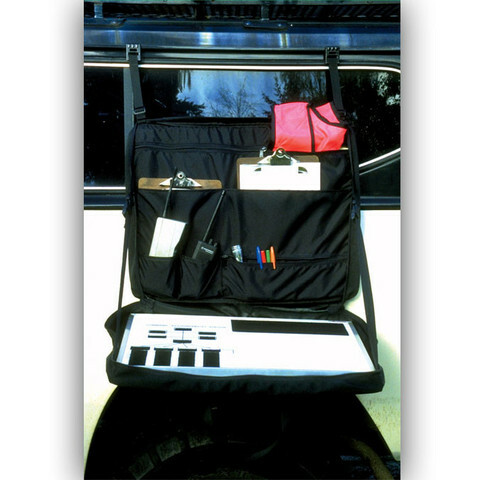 The board case will stand by itself on a car hood or hang from a vehicle window or roof gutters to make a handy command station/table. 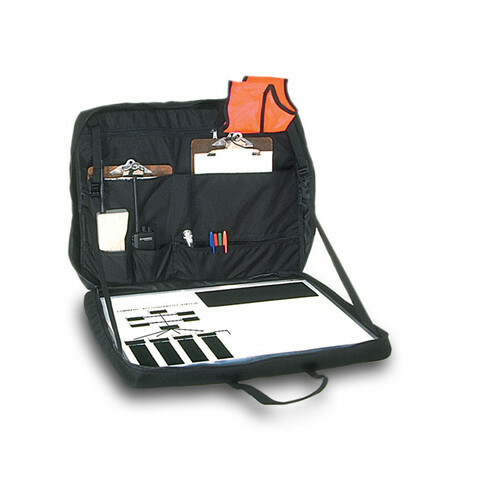 Case comes with white board with printed command structure and loop adhesive attached for name tags. Name Tag Kit sold separately. 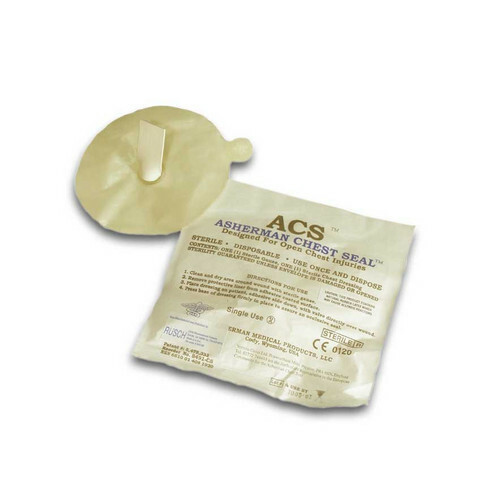 All other supplies shown not included.